During the summer months, Lake Tahoe becomes a haven for visitors seeking sunshine, natural beauty, and adventure. This famed California-Nevada lake destination is one of the most picturesque lakes in the country, which is why it attracts countless visitors to its shores each year. 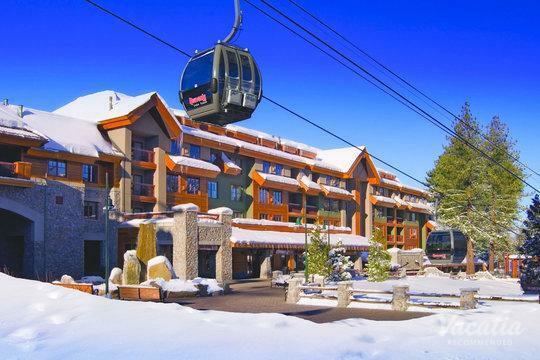 If you want to bask in the sunshine and breathe in the fresh mountain air at Lake Tahoe, you should start planning your Tahoe getaway as soon as possible. Rely on Vacatia to help simplify your vacation planning process by providing you with the best selection of vacation rentals available. 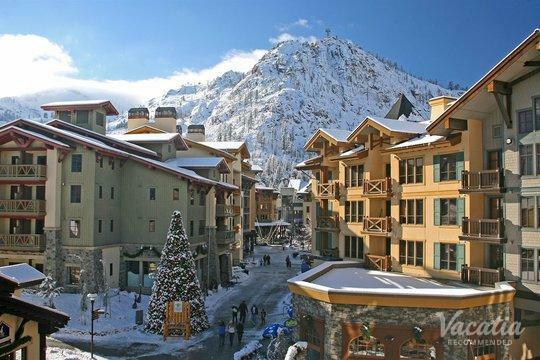 Vacatia can ensure that you stay at a rental property that enhances your vacation experience, so you're sure to enjoy every moment of your stay in Tahoe. 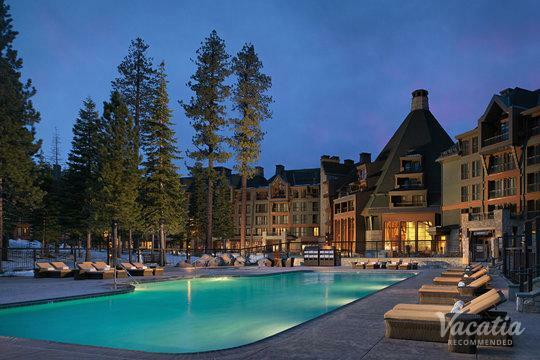 For instance, if you want to indulge in some great golf during your time in Tahoe, simply work with Vacatia to book your stay at one of the best Lake Tahoe resorts near golf courses. 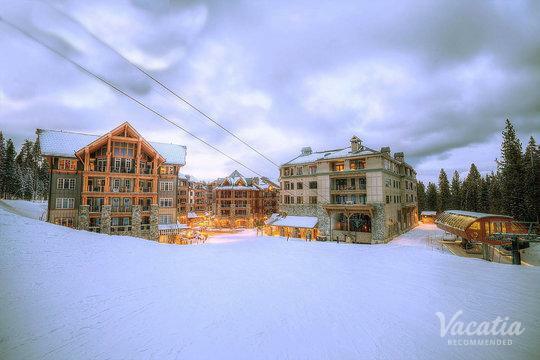 Vacatia's curated list of vacation rentals makes it easy to find the perfect resort for your dream lake vacation. Lake Tahoe's endless blue skies and shimmering aquamarine waters mesmerize visitors with their beauty year after year. 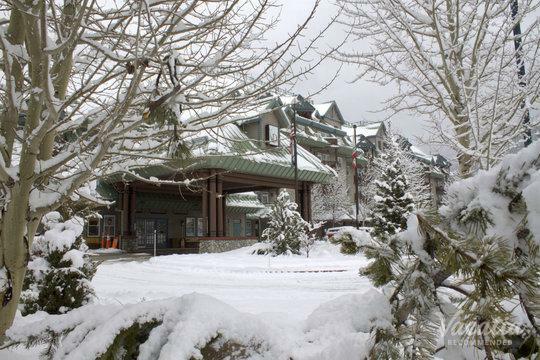 Once the snow melts and the days get longer, Lake Tahoe becomes a popular summer destination for those looking to go boating, fishing, hiking, and camping. This summer lake paradise also boasts a handful of terrific golf courses, and you could indulge in some great golfing during your vacation when you book your accommodations through Vacatia. 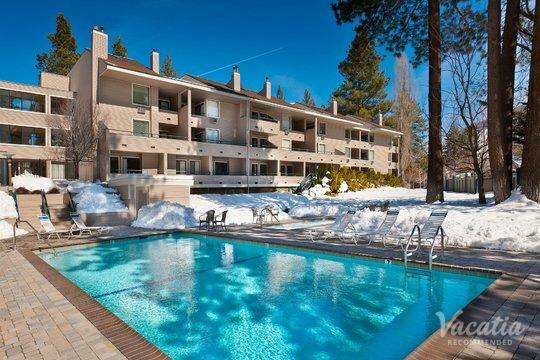 There are a number of great rentals near Tahoe golf courses, and Vacatia can help you find the perfect one for your stay. Not only can Vacatia help you find an exceptional golf resort, but it can also provide you with some of your favorite home comforts, such as a fully equipped kitchen. Every Vacatia rental features the added comforts and space of a home, as well as the desirable services and amenities of a resort. 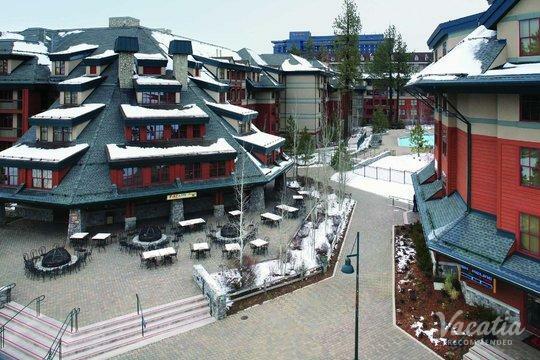 So you can enjoy the best of both worlds during your upcoming lake getaway when you let Vacatia help you find the perfect home away from home in Tahoe. Lake Tahoe is nestled in the Sierra Nevada, and it has a reputation for being one of the most beautiful bodies of water in the country. 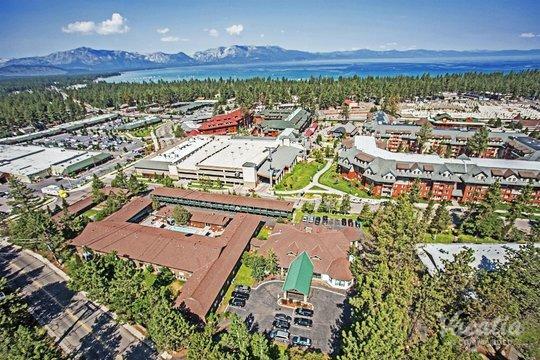 The expansive aquamarine lake and the picturesque shoreline will take your breath away time and time again, which is why so many visitors continue returning to Lake Tahoe for their summer vacations. During the warmer months, Lake Tahoe boasts plenty of exciting outdoor activities such as boating, kayaking, hiking, and golfing. 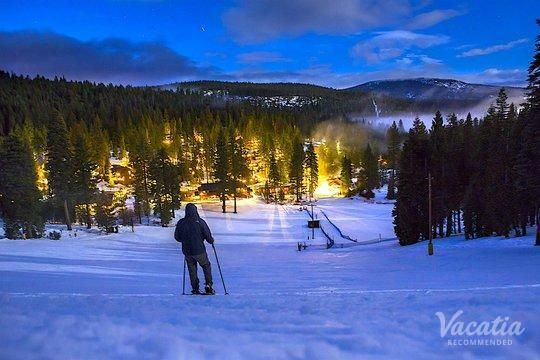 There's never a dull moment in Lake Tahoe, although there are plenty of peaceful spots where you can unwind and relax. 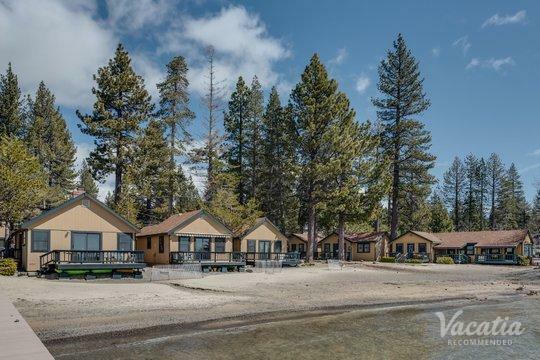 Whether you're planning a romantic lake getaway with your significant other or a fun-filled summer family vacation, you should work with Vacatia to book your stay at one of the best rentals near Tahoe golf courses available.